範例1：The plate broke up when he dropped it. 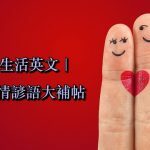 範例2：When do you break up for Christmas? 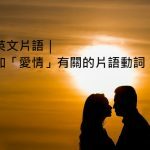 範例3：Maria and John have broken up. 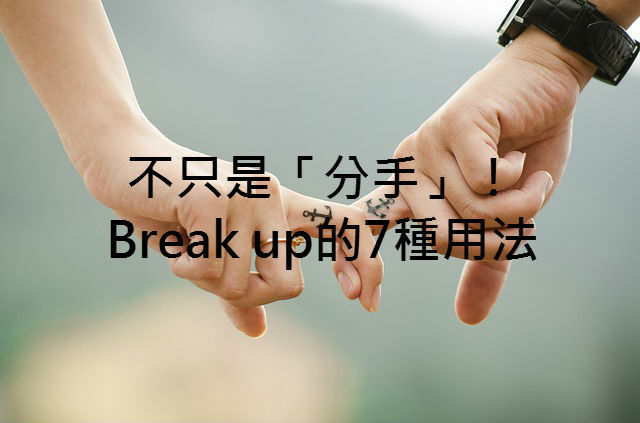 範例4：You’re breaking up. I’ll call you back later. 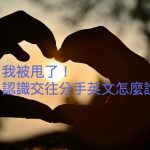 範例5：The thought of hurting john just breaks me up. 範例6：The meeting broke up at 11 am. 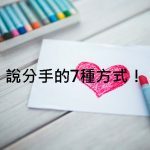 範例7：His jokes break me up.